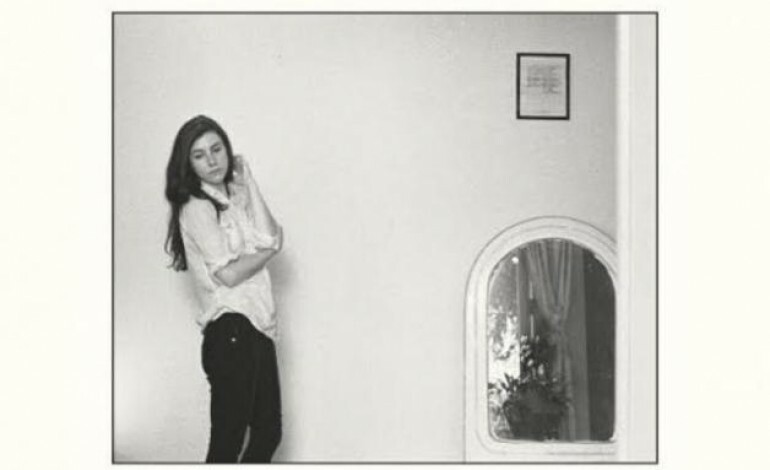 Julia Holter was born in the right place. Born and raised in Los Angeles, she attended and graduated from the Academy of Music and Performing Arts division of Hamilton High School, a large multi-racial, multi-cultural LAUSD school on the Westside. Both her environment and education gave her extra steps and experience that the same music-loving child from, say, Kansas wouldn’t have. And she has already put said education to work, having released three full-lengths, the latest being Have You In My Wilderness, a peaceful and poetic listening experience. You may like Holter and Have You In My Wilderness if you like Lykke Li, Chelsea Wolfe, Anna Calvi, although Holter rocks the occasional piano, not a guitar (see: “Betsy on the Roof”). While 2013’s release Loud City Song carried a pop persona, Have You In My Wilderness takes on a quieter, folksier persona, whistling in songs and all (see: “Sea Calls Me Home”). “Feel You” kicks off the album confidently, loudly and happily compared to other tracks “My first thought was there are so many days of rain in Mexico City—A good reason to go / You know I love to run away from the sun,” she says. In “How Long,” however, her voice, like a hand-crafted instrument playing alongside a violin, is so fragile that without the microphone it may look like she’s just mouthing words. And in “Vasquez” Holter changes it up again, on the verge of reciting a monologue amidst a slew of instruments that are hard to put your finger on. Holter is past the “showing promise” point and now onto the “serious creative artist” stage. Have You In My Wilderness shows she continues to grow from the young woman who recorded albums alone in her bedroom to collaborating with friends and musicians. Fans should continue to remain positive that her future releases will be even better.